Edible & Topical! Our Healthworks USDA Certified Organic Cacao Butter is the perfect base for all of your chocolate and skin care needs! This creamy, naturally sweet butter is an oil that possesses a delicate chocolate aroma that blends nicely into any type of food or beauty recipe. Ingredients You Want! 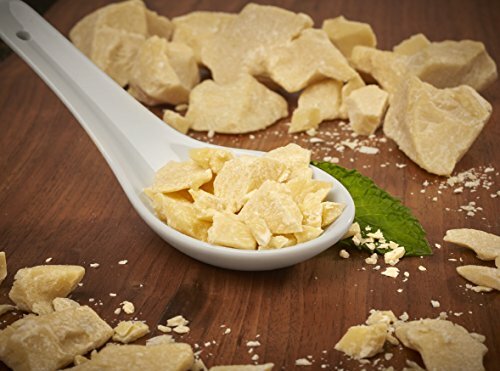 Our Organic Cacao Butter is all-natural, Non-GMO, gluten-free and vegan free. It is packed with antioxidants, omega-6 and omega-9 fatty acids. Multi-use Superfood! 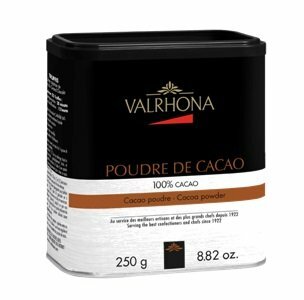 Add a piece of cacao butter to increase the richness of any dessert, snack, smoothie, ice cream or any chocolate creation. It also makes for a fantastic dairy butter substitute for vegan diets. Topically, it can be rubbed on your skin as a moisturizer, or blended into lotions and soaps. Cacao Butter is pure vegetable fat that is extracted directly from the cacao bean. It is packed with antioxidant properties, vitamins and minerals and is often used to make dessert-type dishes, as well as lotions, soaps, and lip balms! 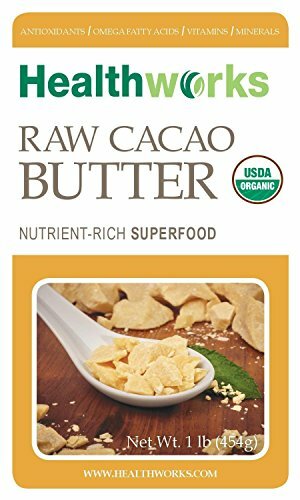 Our Healthworks 100% USDA Certified Organic Cacao Butter is not meant to be eaten straight out of the jar, but it’s quite easy to mix into any type of food or beauty recipes! It melts quickly, blends smoothly, and easily re-hardens when cooled down. 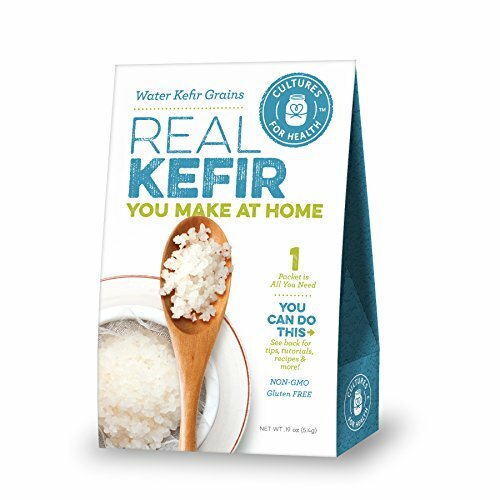 It is raw, pure, all-natural, and makes for a great addition to any lifestyle. 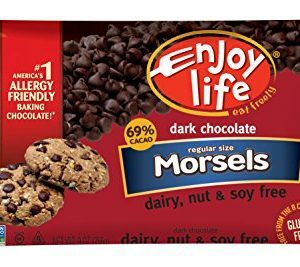 It’s a tasty way to add another depth of chocolate flavor to your life! 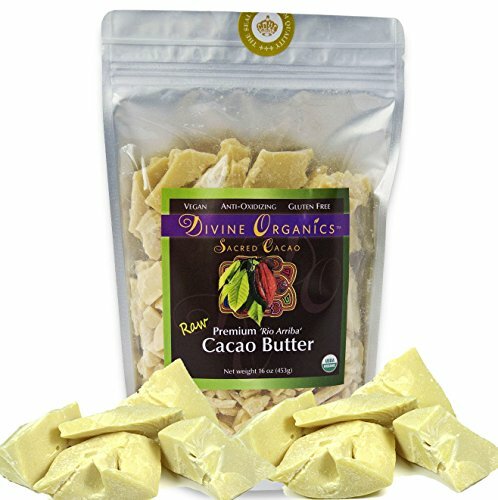 Healthy and delicious – add cacao butter to your diet and reap the benefits! TRY WITH: Desserts, Smoothies, Energy Balls, Chocolate Creations, Substitute your Regular Butter, Lotions and Soaps! Right from the source: Our Cacao Butter comes from small sustainable farmers where cacao beans are hand harvested and cold-pressed. 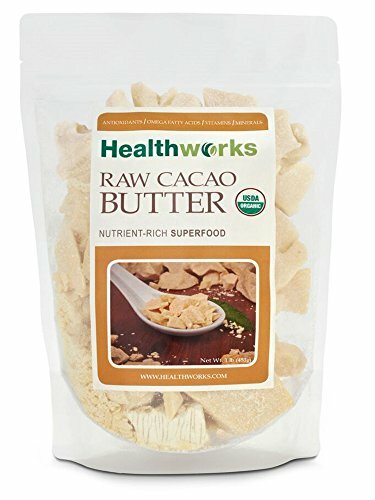 Our Healthworks Customer Satisfaction Promise: We love our Cacao Butter and stand behind it; Receive a full refund or replacement within 30 days if you are not completely satisfied. Made in the USA from all natural ingredients and kosher certified, it contains no hydrogenated oils or substituted vegetable fats. Easy to use. Packaged in 2lbs. bags that are microwavable. 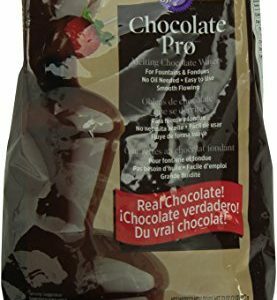 Just follow directions on the bag and microwave at 50%, you will have the perfect chocolate fondue in minutes to pour directlly into your fountain or your favorite fondue pot. 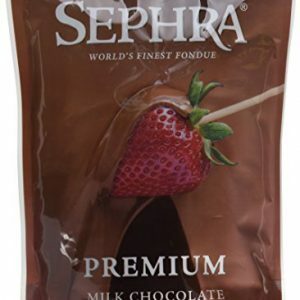 Sephra chocolate and melts are specially formulated chocolate developed for use by commercial chocolate fountain operators and for home use chocolate fountains. ✔ CERTIFIED ORGANIC IN USA, EUROPE AND ASIA: Vegan, non-GMO, kosher, gluten-free, dairy-free, soya-free, raw. Highest quality cacao beans grown in Ecuador, Peru and Venezuela. Our raw cacao butter with a mild chocolate flavor has a beautiful texture, smooth to the touch, smells heavenly and melts in your mouth! ✔ GET 30% OFF ~ View our Special Offers section further down the page. A FOUNTAIN OF ANTIOXIDANTS AND GOOD FATS: Rich in magnesium and contains only natural good fat like those in avocado, coconut and nuts. No additives, fillers, sugars or anything artificial or processed. Best of all, our raw cacao butter has a storage life of 2-5 years. ✔ HEALTHIER BAKING INGREDIENT: Substitute your regular butter with raw cacao butter and you will definitely be able to tell the difference. It melts quickly, mixes smoothly with other ingredients, and will re-harden beautifully when cooled. Make your own dark and white chocolates without the artificial taste.